The Nema team, along with Carlos (a very talented chef from Guludo), ran a training day for a new Women’s Bakery Association at Nambija. Carlos taught them how the oven works and how to make bread. 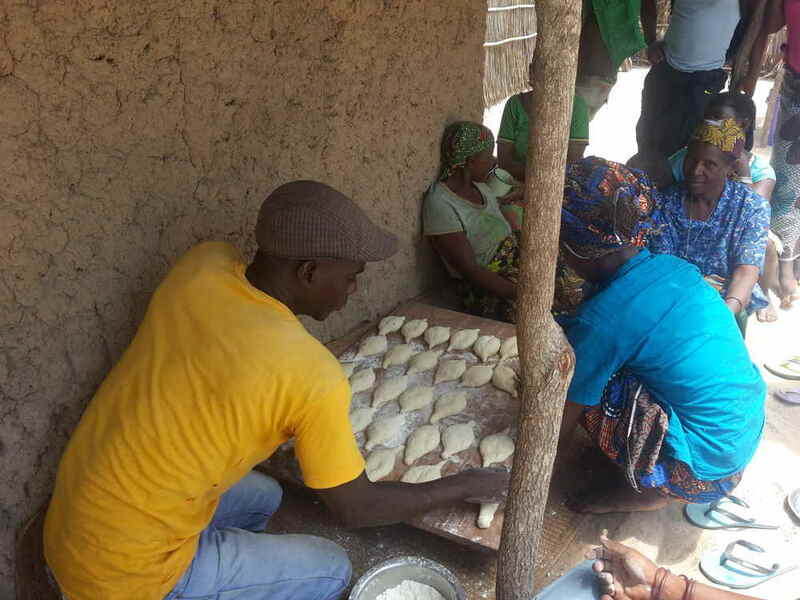 While the Nema team started training the group on how to start selling the bread and earn an income with their new business. We manage to hand over to them all the necessaries materials. We all love this project; it is a great opportunity for them to improve their health, and start a new business, since there is no bakery in the community. The bread will be sold at affordable prices within the village and beyond. The group were very thankful, happy and enthusiastic about the project. Nema will continue to support and encourage this small business to grow in it's success. I think the pictures to tell the rest of the story!